Here you can book your own adventure and experience the amazing activities we have to offer! From sailing the beautiful Roaring Water Bay, to setting foot on Cape Clear Island. The opportunities are endless, from local traditional Irish music, to whale and dolphin watching, or even a bit of storytelling! 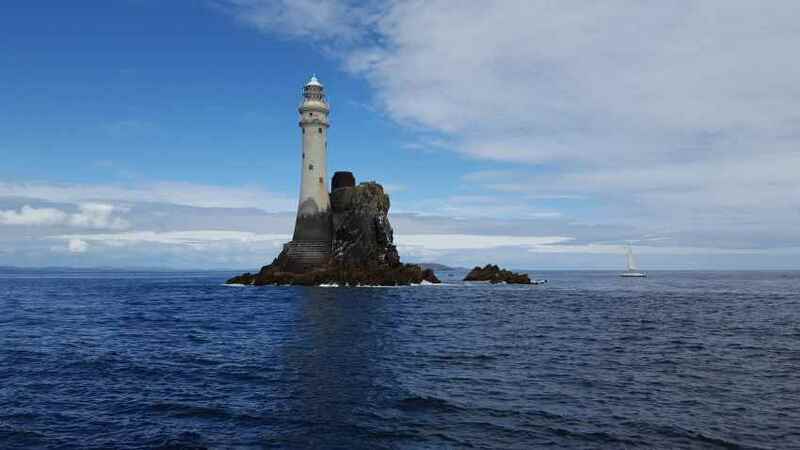 While en route, The ferry will bring you right around Fastnet rock so you can capture beautiful photos of this renowned location to remember and cherish your time with us.